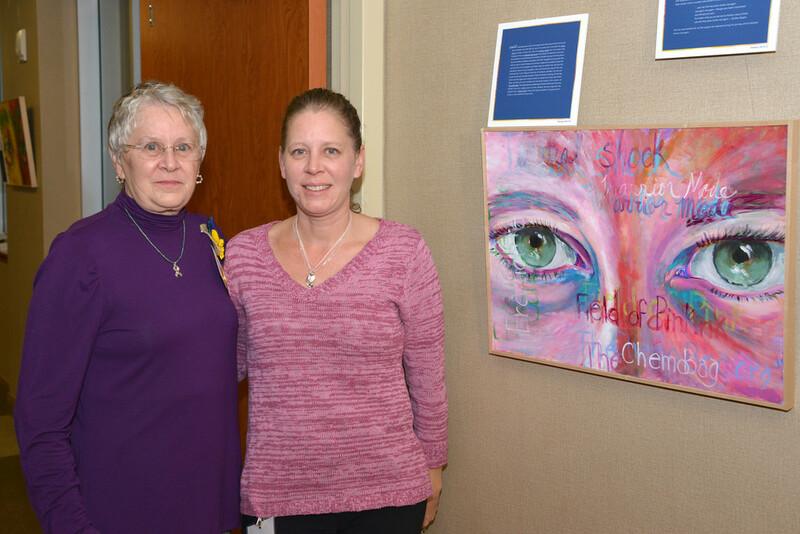 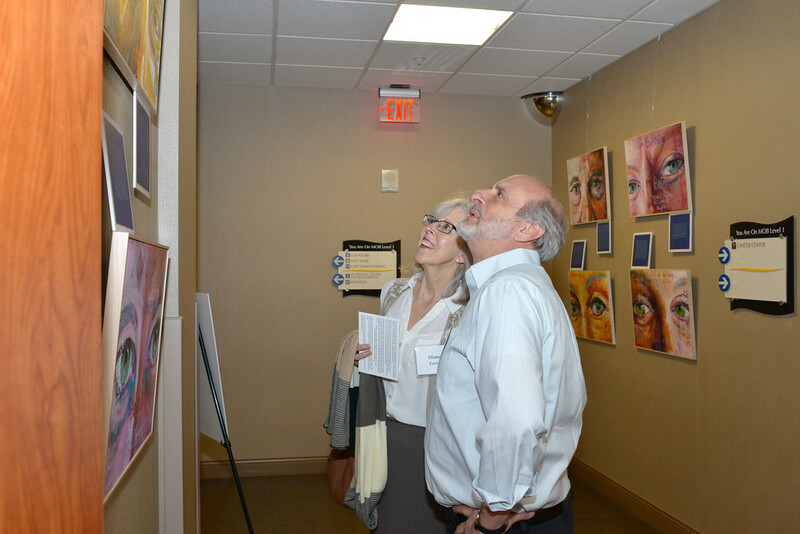 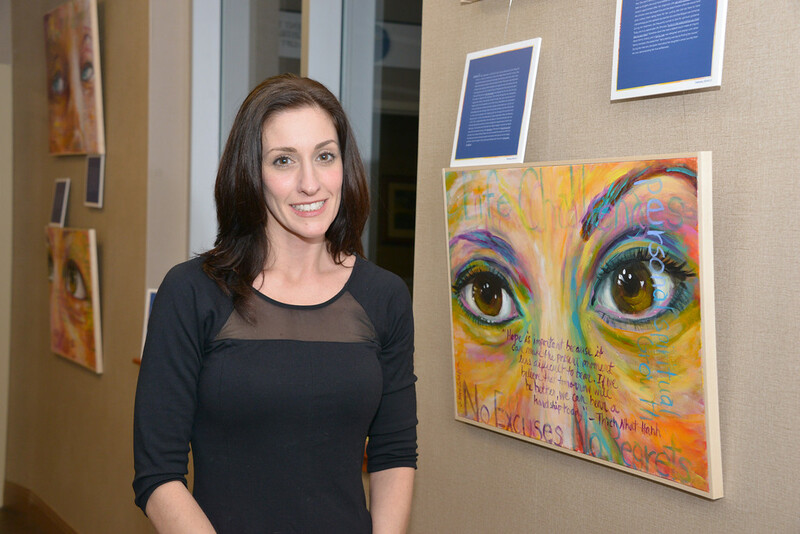 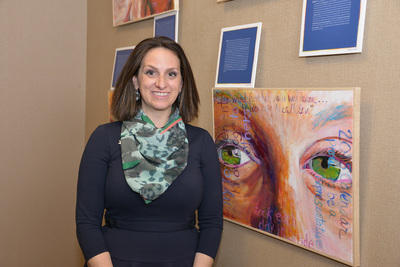 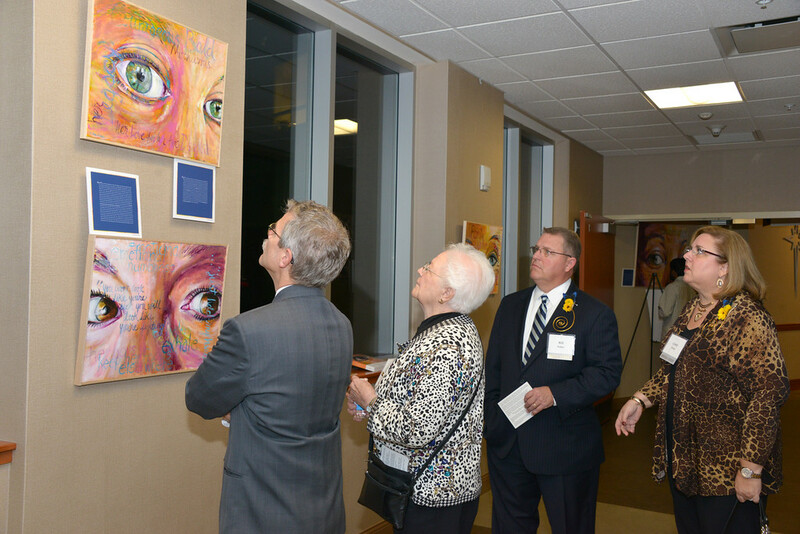 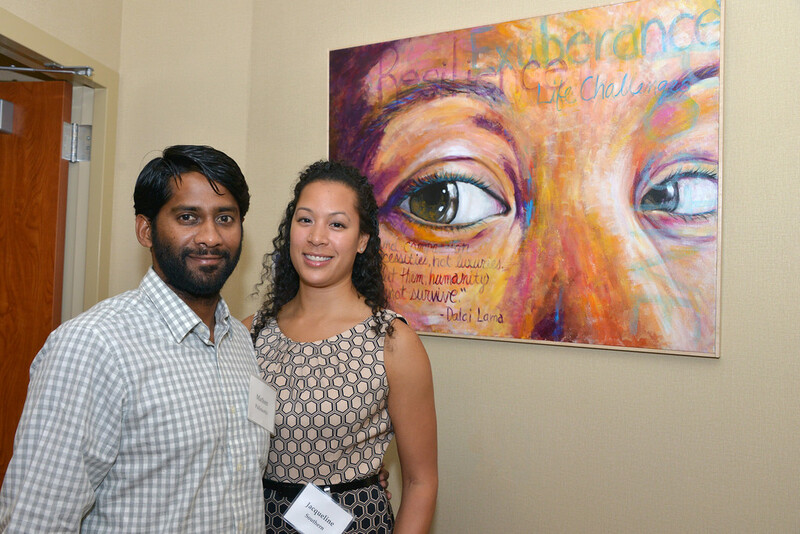 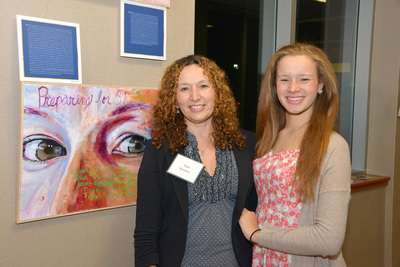 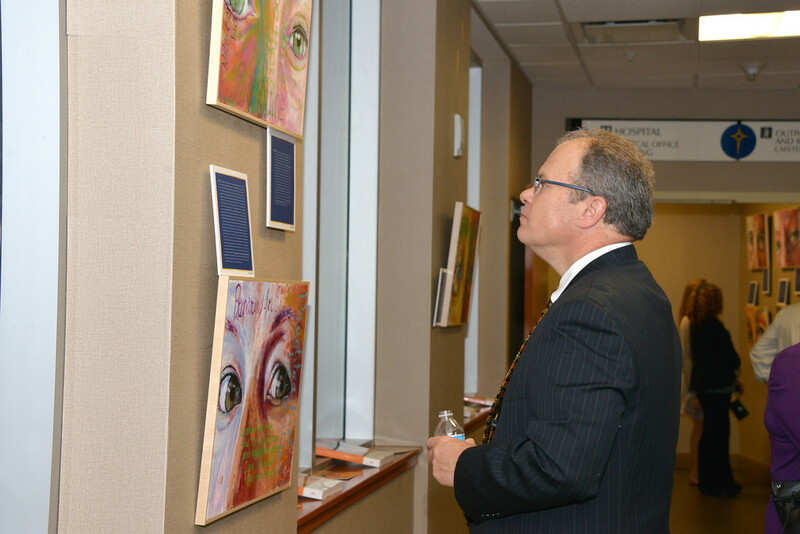 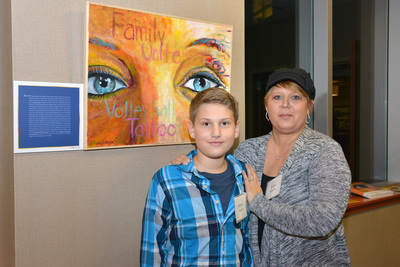 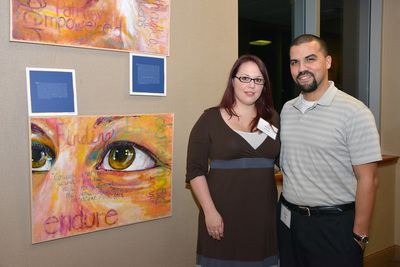 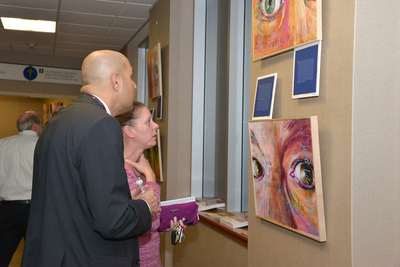 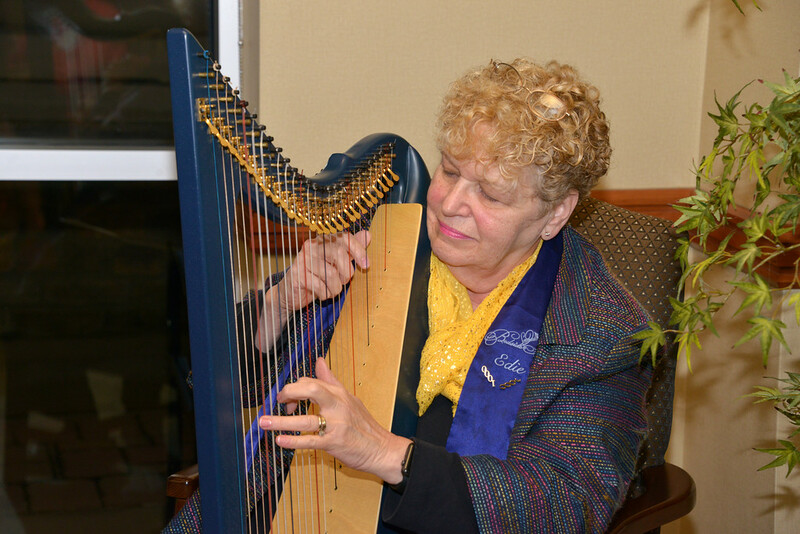 The official unveiling of Visions of Hope was on November 5, 2015. 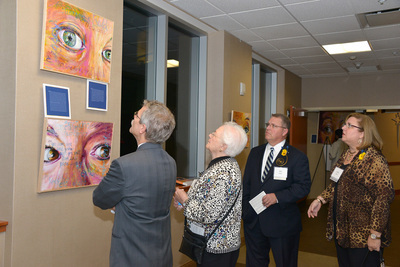 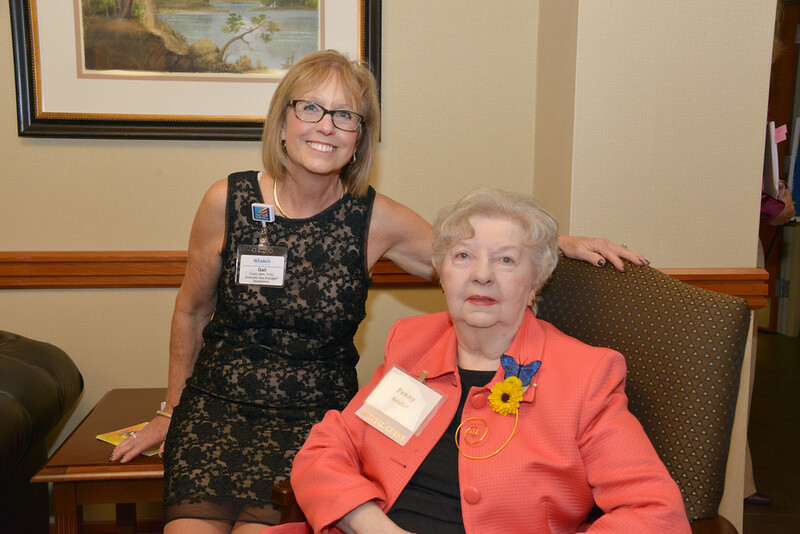 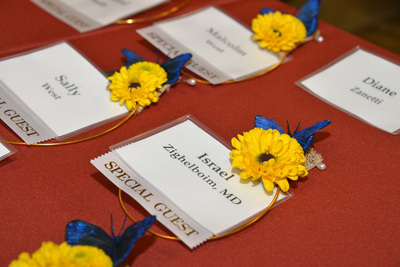 The reception was elegantly orchestrated by Gail Evans, Deb Bubba, Lori Coursen and Robin Plesinarski. The media expertise was designed by Susan Ross and Denise Rader. 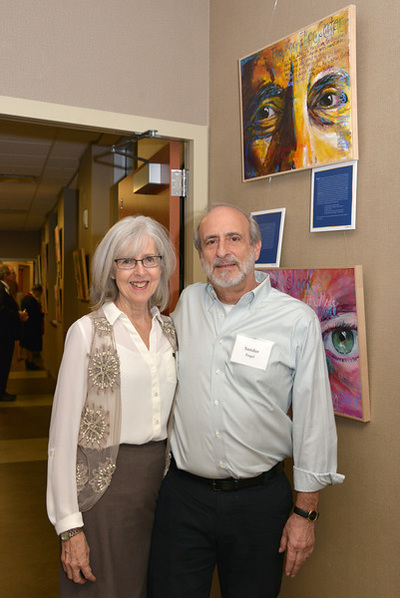 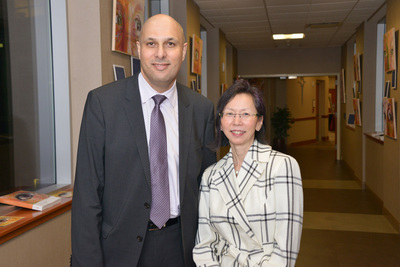 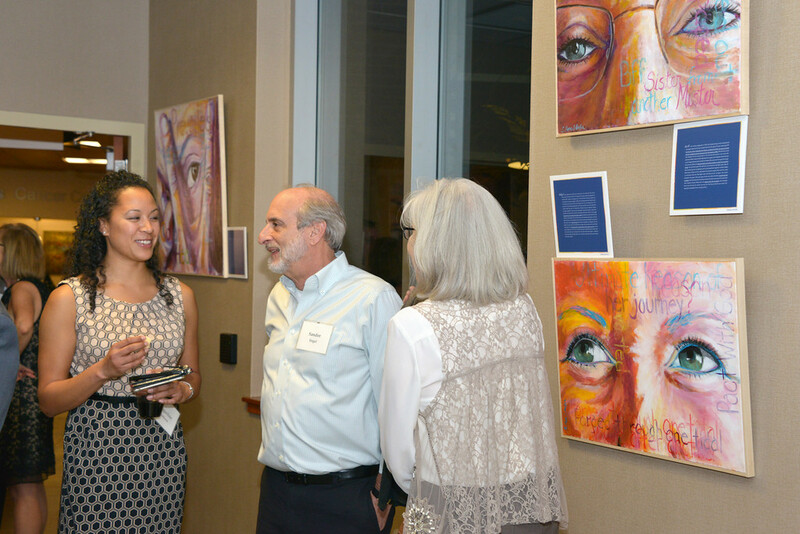 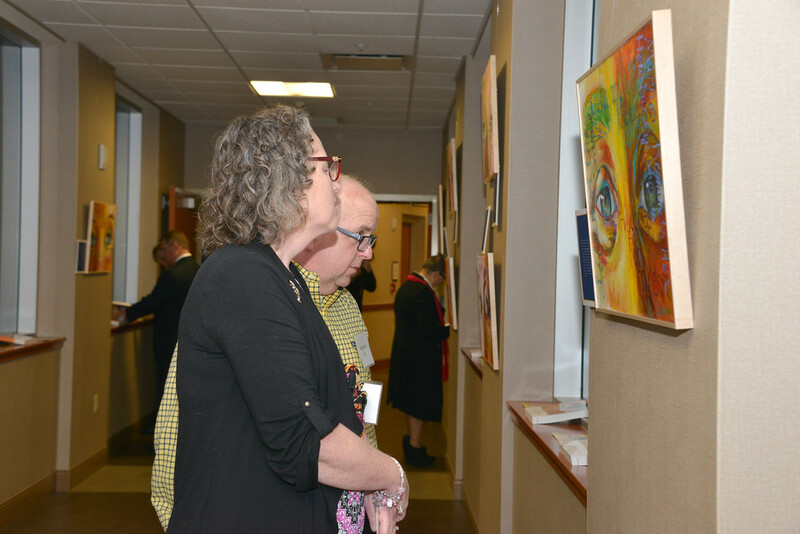 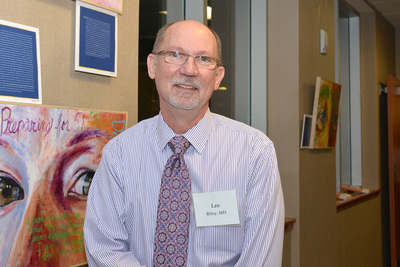 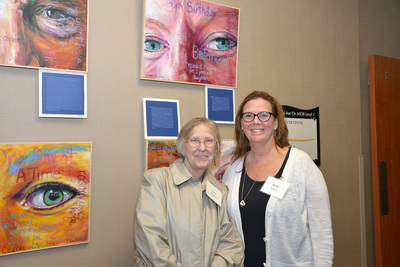 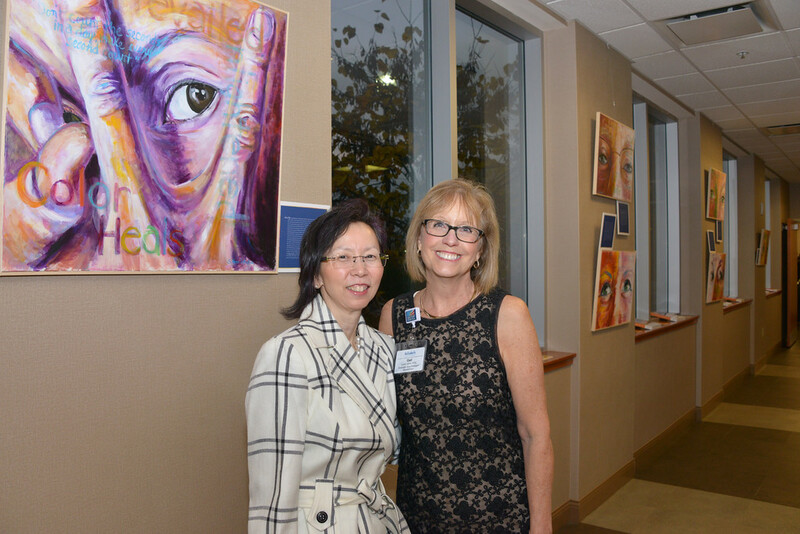 St. Luke's is and has been a vital part of my health care and supporter of my vision to share artwork in the hopes to help heal others going through their personal journey. This exhibit was created to showcase the tenacity, the support and the hope one goes through while fighting a cancer journey. 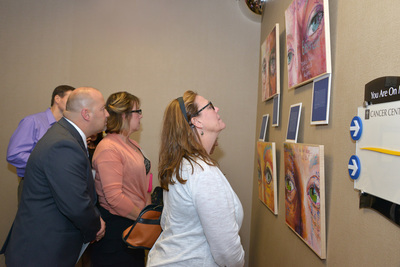 My wish will be for others to view the artwork and the journeys, and leave with an enlightenment that out of the darkness of cancer, a seed of beauty, strength and appreciation grows.